OTTAWA, Canada— Fourteen Years after murdering Armenian lieutenant Gurgen Margaryan with an axe, Azeri Lieutenant, Ramil Safarov is now promoted to the rank of lieutenant colonel, instead of facing trial and apprehension in his home country of Azerbaijan. On February 18, 2004, while both men were participating in a NATO-sponsored course in Hungary, Azerbaijani lieutenant Ramil Safarov axed to death Armenian lieutenant Gurgen Margaryan, when the latter was sleeping. Safarov subsequently admitted to the murder, and was convicted by a Hungarian court and sentenced to life in prison for his heinous act. Hungary had consistently refused extradition until August 2012, when it allowed Safarov to return to Azerbaijan, under assurances and promises by Azerbaijani officials that he would serve out his full prison term. However, upon his arrival in Azerbaijan, Safarov was welcomed as a hero, received a full presidential pardon by Azerbaijani President Ilham Aliyev and was promoted to a Major rank in addition to receiving various compensations. “With such a track record of complete disregard for international law, and continuous abuse of human rights, Azerbaijan cannot be trusted as a credible partner to the Artsakh (Nagorno-Karabakh) peace process” said Mirakian. Since the internationally brokered ceasefire of the Artsakh (Nagorno-Karabakh) conflict, Azerbaijani forces have repeatedly attacked the Republic of Artsakh’s border on multiple occasions, targeting ordinary civilians, women and children. 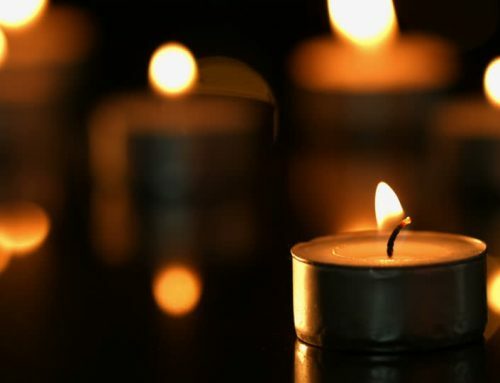 These ongoing violations of the ceasefire in the Artsakh conflict represent an escalation of the ongoing disregard by Azerbaijan for the efforts of the Organization for Security and Co-operation in Europe (OSCE) Minsk Group, co-chaired by the United States, Russia and France, to solve the conflict peacefully. 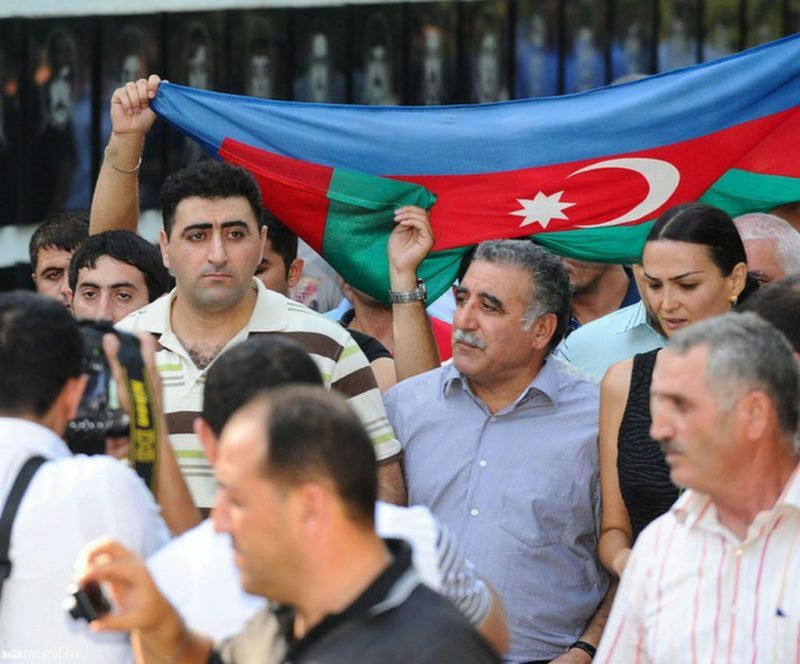 “Azerbaijan’s latest actions are another clear example of how the Aliyev regime continues to incite ethnic hatred and violence, and threaten peace in the region; all in an effort to deflect focus away from its own corrupt practices” said Mirakian. The extradition and pardoning of Safarov in 2012 raised concerns in the OSCE Minsk Group’s co-chairmanship countries of Russia, France and the United States (where both the White House and Congressional leaders strongly expressed their concerns regarding Azerbaijan’s actions) and the Canadian parliament. Despite international calls on Azerbaijan to abide by its promise to the Hungarian authorities and imprison Safarov, the axe murderer continues to live freely in Baku today. The Armenian National Committee of Canada (ANCC) strongly condemns the pardoning and rewarding of this convicted killer by the government of Azerbaijan and calls upon the international community to pressure Baku to respect its international promise and imprison Ramil Safarov.